Are you a filming buff who's ready to take things to the next level? Then the Muvi Drone with 3D Gimbal and Follow Me feature is the ultimate action camera accessory that comes with a large range of options that allows you to capture all the action of even the most hectic activities. Take Flight Veho's Muvi Drone is compatible with various different action cameras including those in the Muvi K-Series and GoPro's HERO 3 and 4. The Muvi Drone allows you to really capture all the action and the drone comes with three, new flight modes including Eco, Drive and Sport which provides the type of flight you need for capturing a variety of activities and environments. The three modes each come with a variety of different flying Drive Mode: The standard mode for the drone which ensures comfortable and super smooth flight which can be used in a combination of various locations and for shooting a collection of different activities. Sports Mode: The mode for when the action is coming thick and fast with everything getting pushed to the maximum which can help you to capture fast passed action shots with improved control and responsiveness. Eco Mode: Stripped back for simpler scenes when you're trying to save your battery and keeping flying for as long as possible. Follow Me One of the best new features that comes with Veho's Muvi Q-1 drone is the 'Follow Me' feature which uses GPS tracking to follow your movements while you wear the specialised follow-me tracking watch. This allows you to be right in the heart of the action with your hands free while you're capturing all the action. This provides amazing overhead, action shots where you'll never leave the frame. Gimbal The updated Gimbal design for the drone comes with a 3 axis design that helps to remove vibration allowing you to capture fully stabilised footage for a professional level shot. This helps you to capture the action with crystal-clear precision however action packed your activity. In the Box Muvi Q-Series Q-1 Drone Controller strap M3 X 12 screws Tool set (screwdriver and wrench) Drone battery charger Drone battery (6,800mAh) Smartphone mount Remote controller Follow-me tracking watch Propeller guards Propellers Features Data transfer distance up to 700m Up to 20 minutes of flight time Requires no previous experience to use Ready to fly in minutes Return to home option Three updated flight speed Follow-me feature Muvi K-Series and GoPro Hero 3 and 4 compatibility Brand new universal 3D axis gimbal. 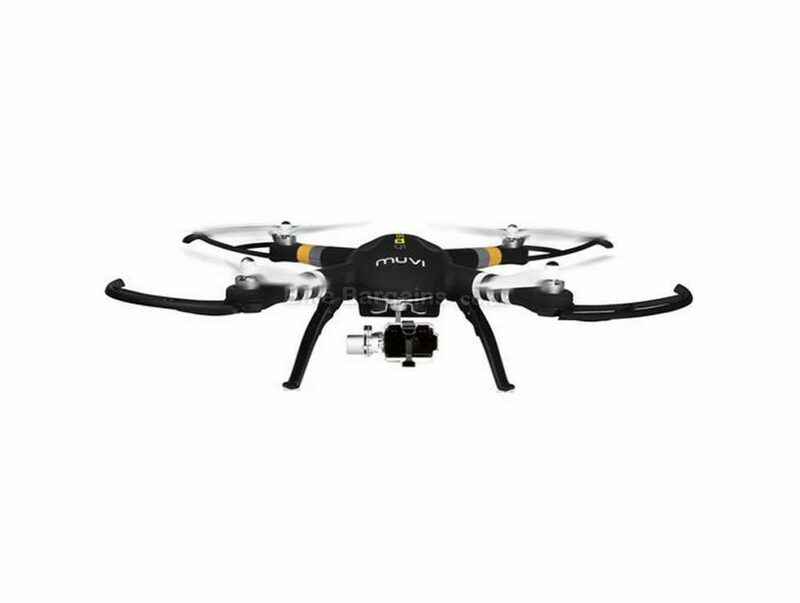 This £299.99 Muvi 3D Gimbal Drone deal has expired. 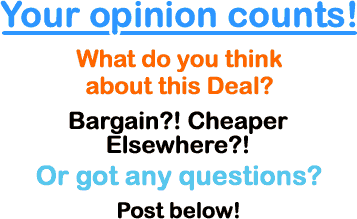 However, you can..
Or visit my dedicated camera page. 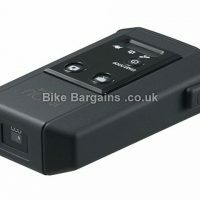 My bike camera page lists a selection of discounted action cameras, which can be either handlebar, chest or helmet mounted. If you've ever wanted to film and share videos of your riding, then this is the section for you.